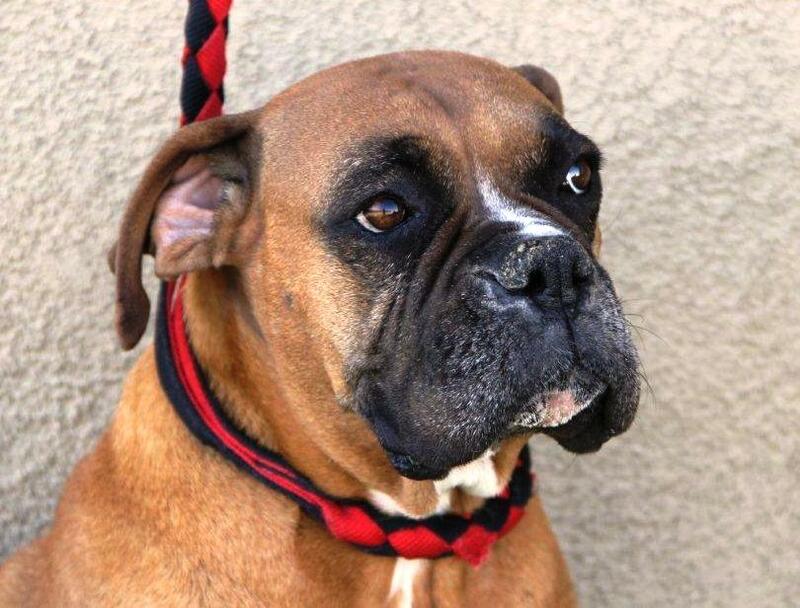 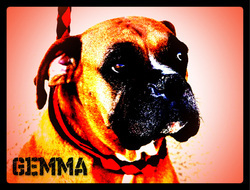 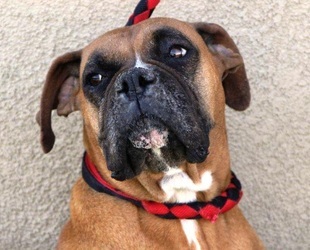 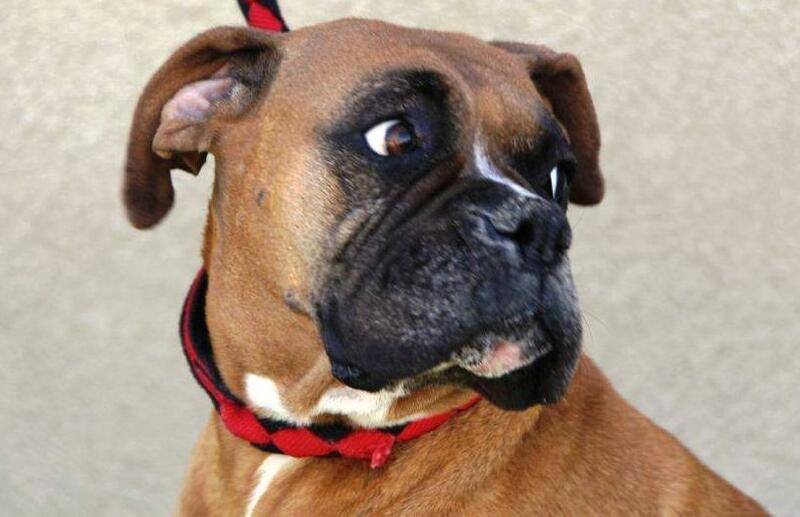 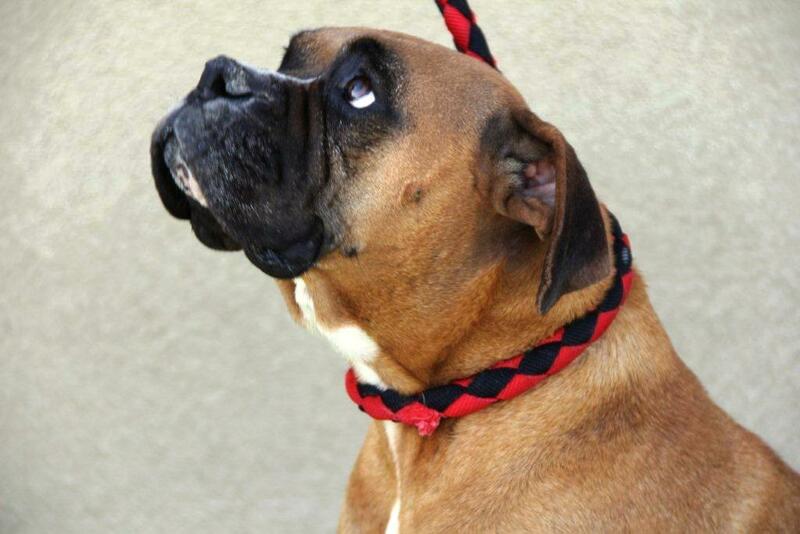 GEMMA is a sweet, pleasant purebred Boxer girl. 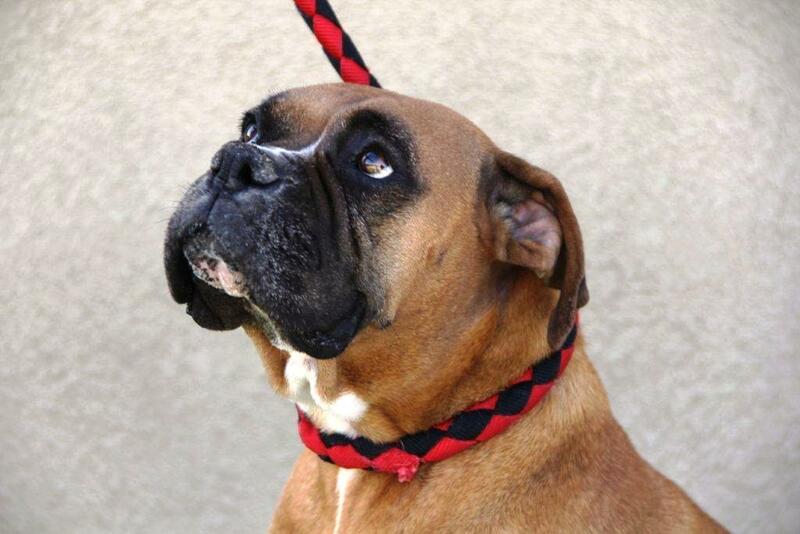 She was pregnant when we saved her from a high-kill shelter. 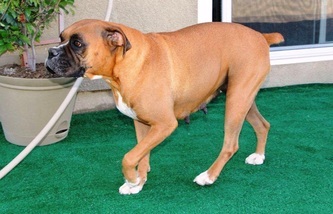 She had 8 puppies in March, and is now ready to move on from motherhood to living the good life without children. click the picture to your left.